Named one of Trip Advisor’s top Japan destinations for 2018, Yokohama is the starting point of the Tokyo Ramen Crash Course and, according to the Yokohama Ramen Museum, home of the first speciality ramen restaurant. 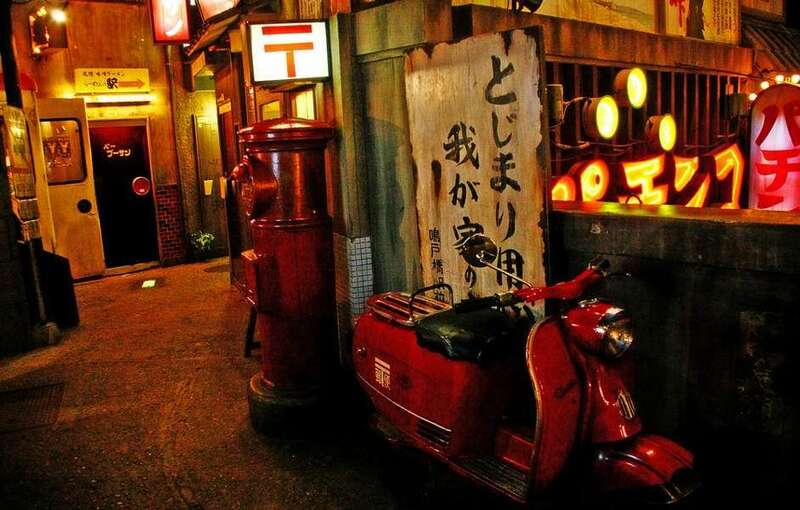 Besides a hands-on learning experience at a ramen academy, we’ll also visit two famous ramen museums in Yokohama. The Yokohama Ramen Museum for a little history, tasting and shopping, and then over to the CupNoodles Musuem to learn about the invention of instant noodles. Yokohama is Japan’s second largest city, and is only 30 minutes from Tokyo. An early port for trade, it remains an international city and is home to a historic European quarter and the largest Chinatown in Japan. Besides ramen, there’s plenty to see, so let’s take a look at a few popular attractions in Yokohama. One of the stops during the Tokyo Ramen Crash Course , where we will immerse ourselves in invention of instant chicken ramen. 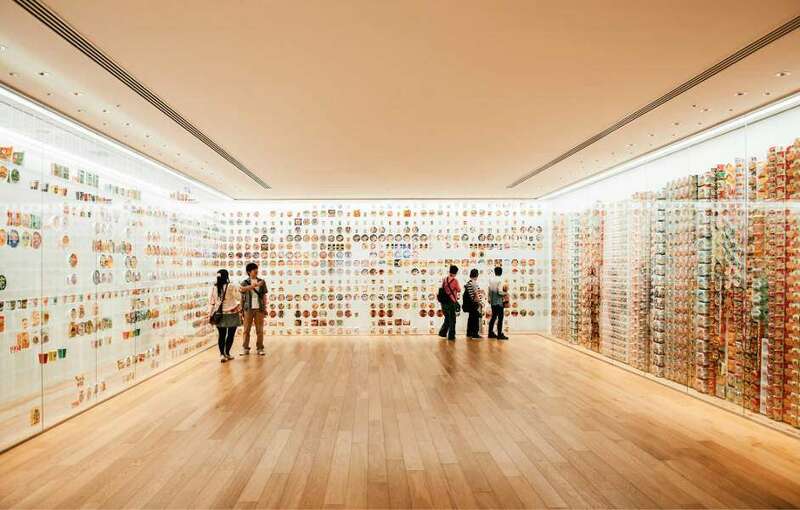 This spacious, interactive museum is a crowd favorite and learning about the persistence and tenacity of Momofuku Ando is an inspiration for young and old. If you’re a noodle fan, this is a must see. As part of the core curriculum of the Tokyo Ramen Crash Course , we’ll be making a stop at the Ramen Museum for history, tasting, and shopping. On the top floor there is a gallery covering the history of ramen, and in the basement there is a themed food (ramen) hall set in the 1950’s – the golden age of ramen. Here you can sample all kinds of ramen from famous chefs throughout Japan. A family-friendly amusement park with an iconic ferris wheel in the heart of the business district of Minato Mirai. This amusement park has no entrance fee and is divided into 3 areas based on age. For thrill seekers, there is the Wonder Amuse Zone, and for kids and families Burano Street Zone and the Kids Carnival Zone. The giant Ferris Wheel has 60 seats and takes about 20 minutes to ride. In the evening, it lights up the Yokohama skyline. Cosmoworld is conveniently located in the central district of Minato Mirai. Yokohama is also home to the beer giant Kirin. The brewery has a storied history with its founding as Spring Valley Brewery by a Norwegian-American in 1885. Spring Valley had a short life and was eventually purchased by investors, including influential Nagasaki resident Thomas Glover, and the Kirin brand was launch in 1888. Recently, the Spring Valley brand has been revived as craft beer line. Besides seeing the brewing process, you’ll get a chance to watch 2000 cans beer being filled every minute on the packaging line – something you won’t see at a smaller scale brewery. Brewery tours are free, but are in Japanese. They last about 80 minutes and are available from 10:00 am to 4:00 pm daily, except for Mondays. Reservations are recommended. Yokohama was one of the first ports open for foreign trade in Japan and developed a large Chinatown as traders and merchants from China settled in the city, This tourist friendly district is a short distance from Minato Mirai and is home to colorful temples and gates. The main attraction in Chinatown are its popular shops and restaurants. 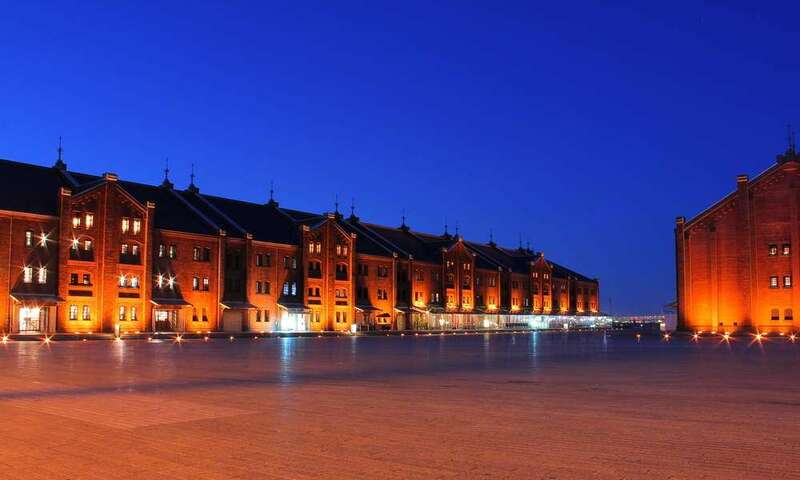 A historic Meiji era (186-1912) government warehouse used for trading that has been fully restored and is now home to numerous shops and restaurants. From the warehouse plaza you can see Yokohama port and Minato Mirai. The Red Brick Warehouse, with its orange illumination, is especially scenic at night. 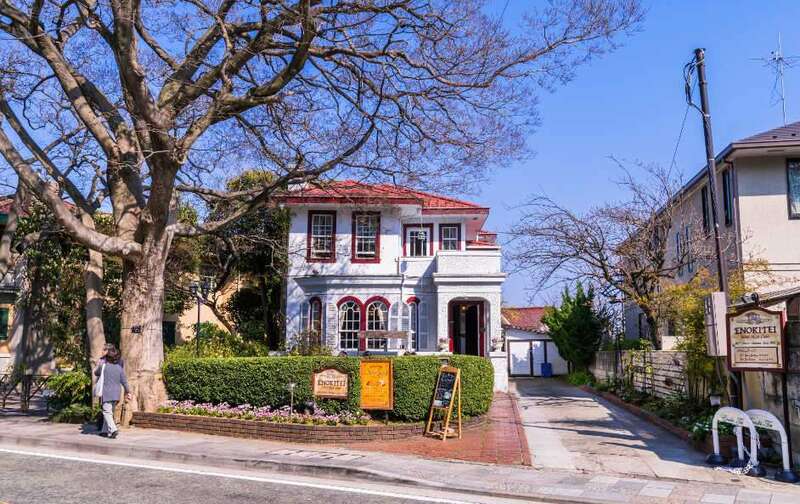 Just below the bluffs of Yamate, the street of Motomachi has a European flair and is a popular shopping destination. 114 Yamatechō, Naka-ku, Yokohama-shi, Kanagawa-ken 231-0862, Japan.